I have tried to hold off as long as I can on writing a post dedicated to the highly google rated Kate Middleton but I have finally been defeated. For the last few weeks we have tracked the Duchess' style throughout Canada and California where each time she gives us the most perfect put together looks for us to marvel. Her ensembles contain classic pieces that are tailored perfectly to keep them modern. 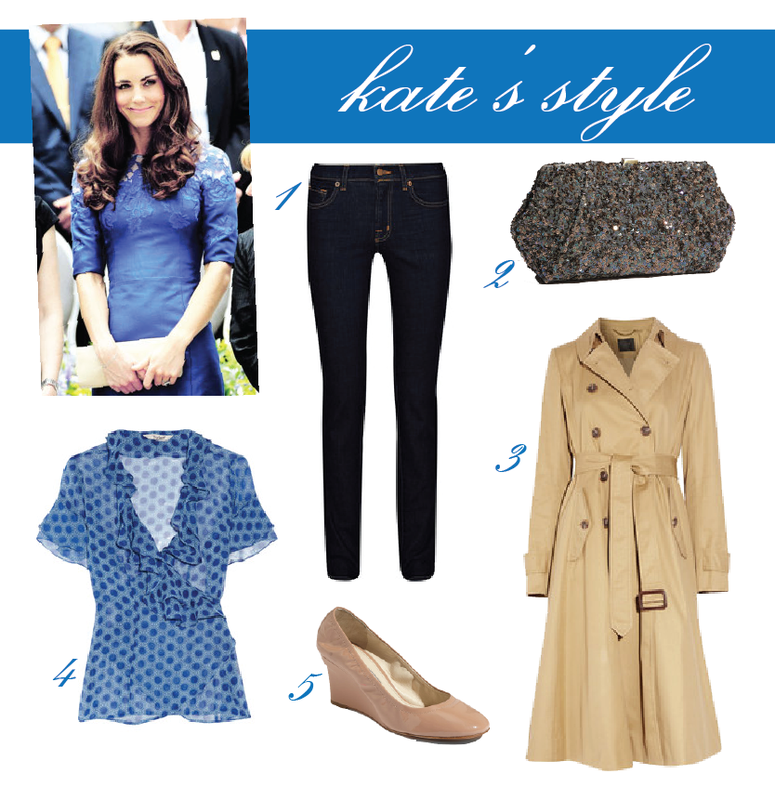 To obtain Kate's style you just have to fill your closet with the clean basics with punches of color. Love her simple & chic style! Thanks for putting this together! 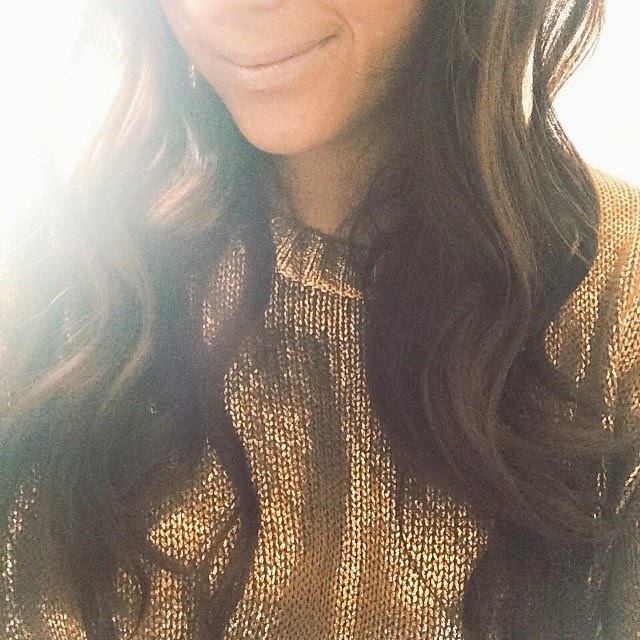 I recently posted on the gown she wore to an event in LA. She can do no wrong! I love her. She manages to keep her outfits classic and chic without being dull.